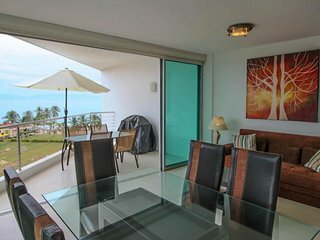 Dream Come True Beach Front Condo! 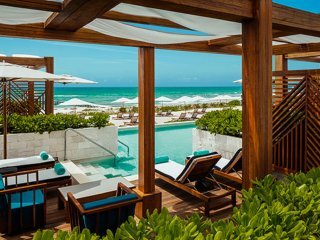 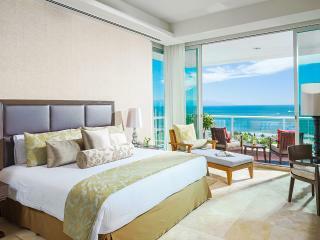 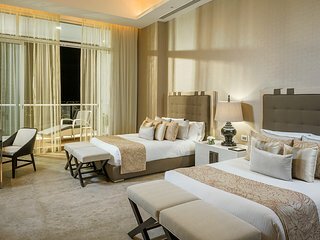 1 Oceanview Bedroom in Paradise! 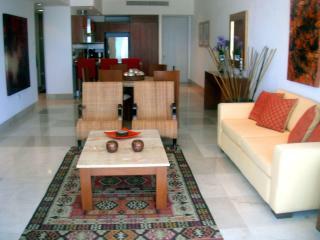 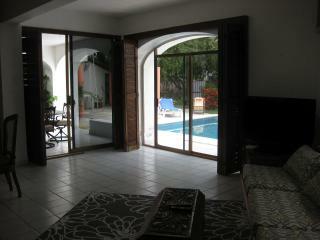 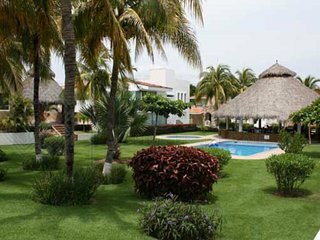 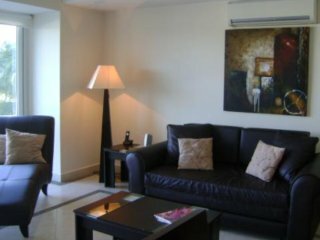 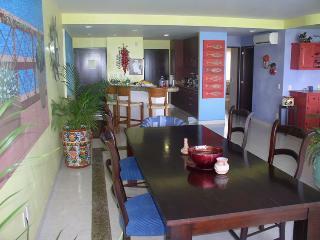 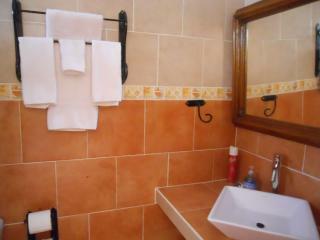 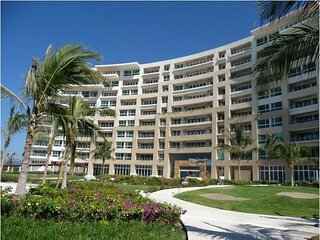 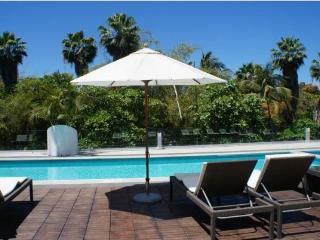 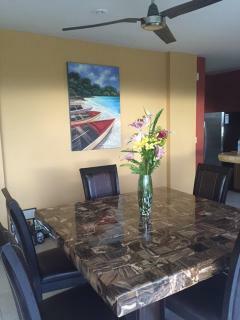 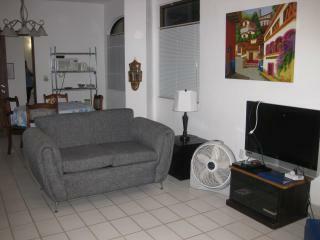 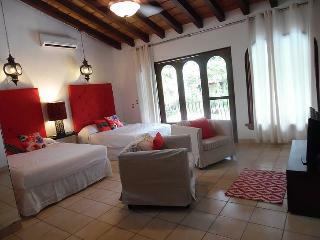 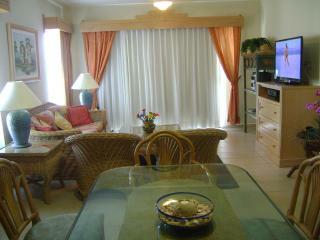 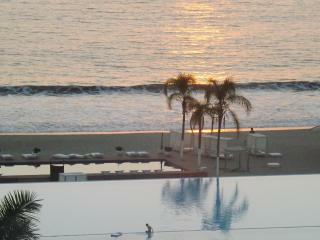 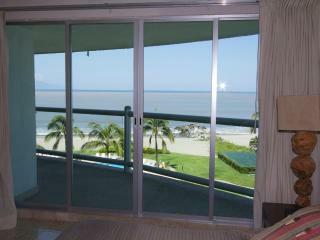 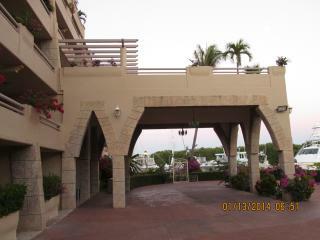 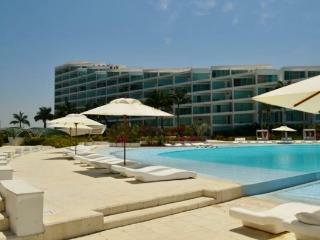 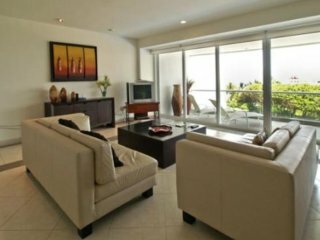 4 BR Pretty Condo in Nuevo Vallarta, great for Families! 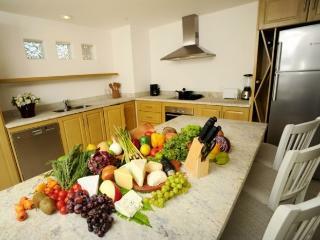 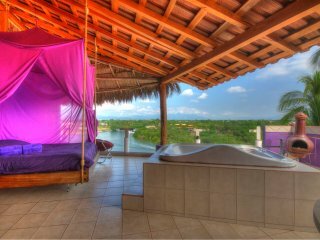 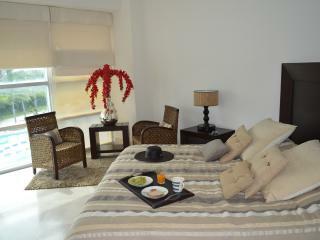 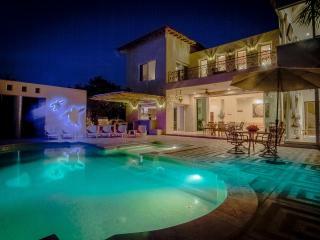 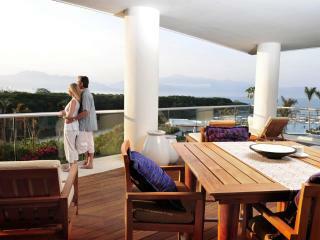 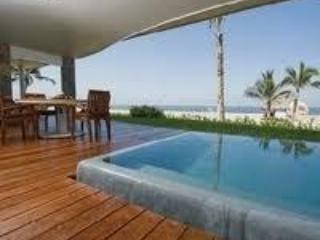 PenthouseDreams New Nayarit Marina 3 bed 3 bath. 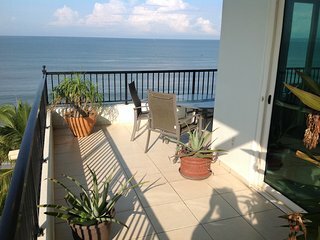 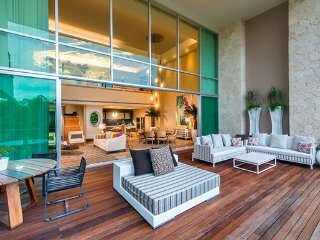 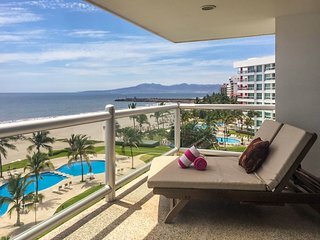 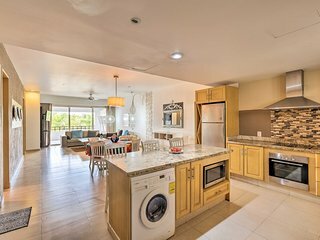 Nuevo Vallarta Condo 2BR w / Ocean Views! 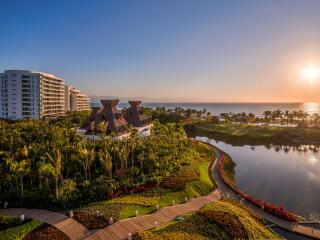 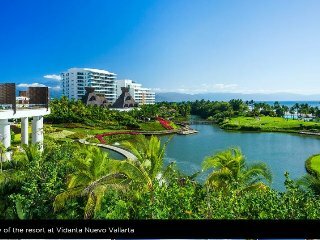 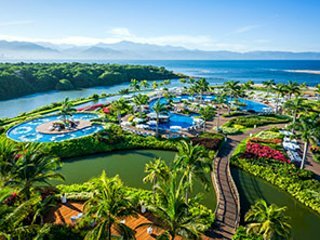 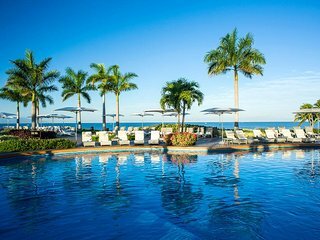 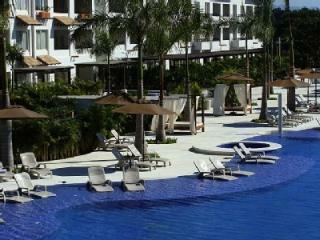 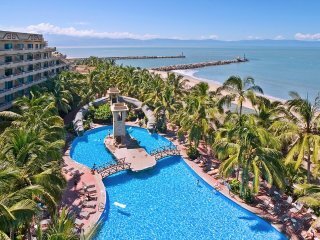 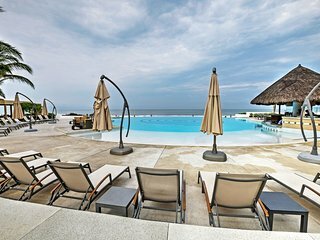 Nuevo Vallarta Condo w/ Resort Amenities by Beach!